Hello. 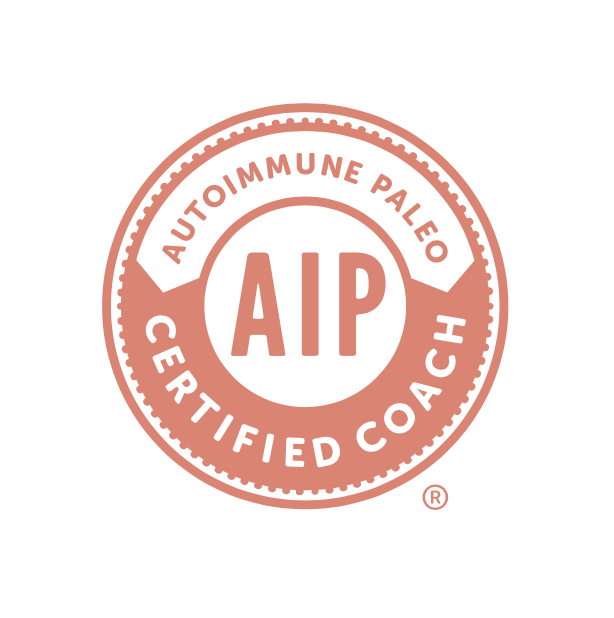 Welcome, I’m Dr. Alison Danby, Naturopathic Doctor, but as you read below you’ll see I’m not your typical Naturopathic Doctor, I also have Advanced training in Functionally Medicine and am currently Ontario’s only Certified Autoimmune Protocol Coach. Let me tell you why that makes me different. 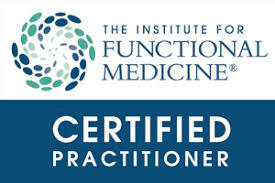 Functional Medicine is the belief that medicine should be personalized. No two people are alike. Each of us is unique in our genetic makeup and physiology. What ultimately causes illness in one person is not the same for another, and treatment for each person will, therefore, be different. 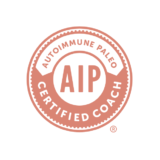 Another philosophy of Functional Medicine is establishing the Root Cause of the condition/problem, whether it be diet related, viral/bacterial, adrenal function, hormonal imbalance, inflammation, immune or otherwise. Addressing the root cause allows the treatment to enhance physiological performance. Functional Medicine addresses the whole person, not just an isolated set of symptoms, hence, shifting the disease-centered focus of traditional medical practice to a more patient-centered approach. How does Naturopathic Medicine fit into that model? Like Functional Medicine, Naturopathic Medicine addresses the root cause, however, the approach to correcting the problem is sourced from natural means. Our core modalities include: nutrition, herbal medicine, acupuncture, and vitamins/minerals used to address biochemical imbalances. Many people wonder if they need to be on these supplements for life. This is not necessary because once balance is established there will be a maintenance plan in place, which will protect and prevent you from future problems. As a Naturopathic Doctor and a Functional Medicine Practitioner, I spend time with my patients, listening to their histories and looking at the potential triggers, such as genetic, environmental, and lifestyle factors that can influence long-term health and complex chronic disease. The details of your health history are like a puzzle that creates an interconnecting web. Everything is a clue to your present state of health. My job is to make those connections while piecing together the puzzle. With each patient, I seek to find a common link and solve problems from the root cause of pathology – not simply treating your symptoms. By treating the root cause, I am able to enhance performance on a physiological level. Dr. Danby has also completed her Ontario Pharmacology Prescribing Exam and IV certification. I’ve seen incredible health changes with my patients with this approach. Now let’s see what I can help you discover. Sign up today for your free 15 minutes consult with Dr. Danby to find out how Naturopathic Medicine can help you.